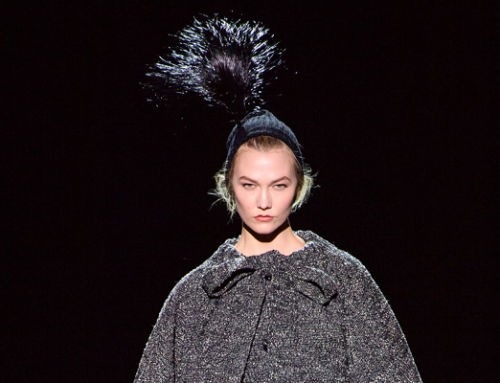 Since it is fashion month, it is only fitting that we have been talking about some of our favorite runway hats this season. But among the flowers at the Rodarte Show and the classic partnership between Stephen Jones and Marc Jacobs, we haven’t spoken about another key element of fashion month: street style. 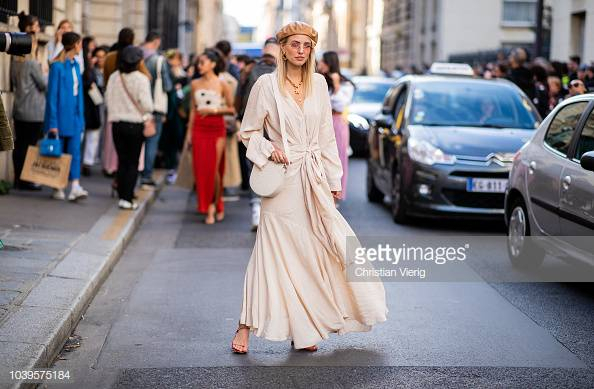 What celebrities and influencers wear on the streets of Paris, Milan, London and New York is perhaps sometimes more iconic than the runway looks themselves. And this Autumn’s street style has been no exception. Recently, German fashion and travel influencer Leonie Hanne has been spotted on the streets of Paris wearing hats. Sporting two looks with similar shapes, Hanne was able to create two very different vibes for her fashion show appearances. After Milan, Hanne headed straight to Paris for the Dior show. Dressed in Dior from head to toe, the look echoed the sheer material and intricate embroidery from the collection. Her delicate dress was covered with green and blue flower embroidery and her blue lace bralette and shorts could be seen underneath. She accessorized with a blue belt and purse with gold hardware. 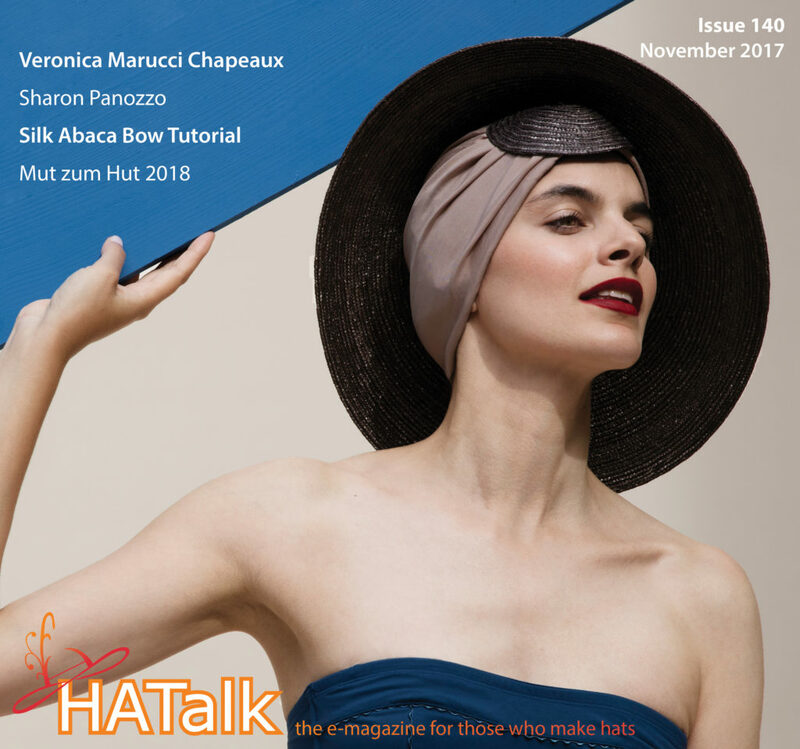 But, it was Hanne’s hat choice that made her expertise as a fashion influencer stand out. 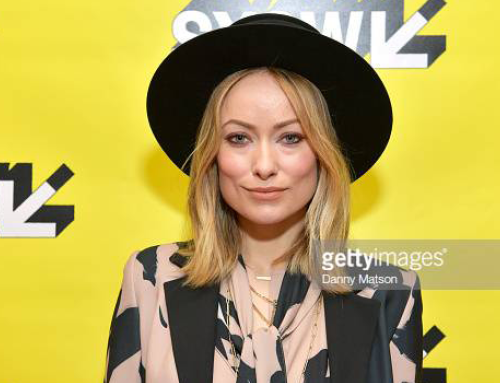 The baker boy cap, a staple for trendy Instagram stars, worked well with Hanne’s outfit. The shallow brim and relaxed top kept the outfit edgy, unique, but still on trend. While another of Hanne’s outfits from the same day was a similar shape to her Dior outfit, the colors, style and overall look was completely different. Her cream maxi dress flowed in the Parisian breeze, with the front knot giving the dress shape. 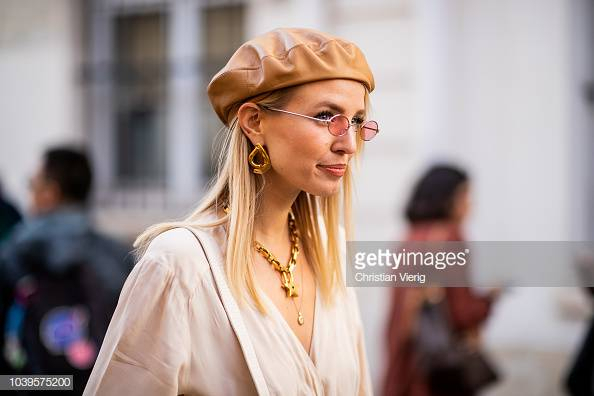 She payed homage to the streets of Paris by wearing a beret, but put her own fashionable twist on the classic style.The brown leather made the hat choice pop and the small, round, pink sunglasses were a perfect match. The entire outfit was very appropriate for the Jacquemus show, a collection that featured plenty of breezy dresses. We are all for incorporating hats into street style looks. From the beret to the baker boy, there are plenty of casual options that can quickly elevate a look, no matter what occasion!